Cruise & Travel Experts is making plans for their 2nd Annual Member retreat held at the Secrets St. James Montego Bay Resort in Jamaica in April 2017. Our partner for this member retreat is GOGO Vacations. 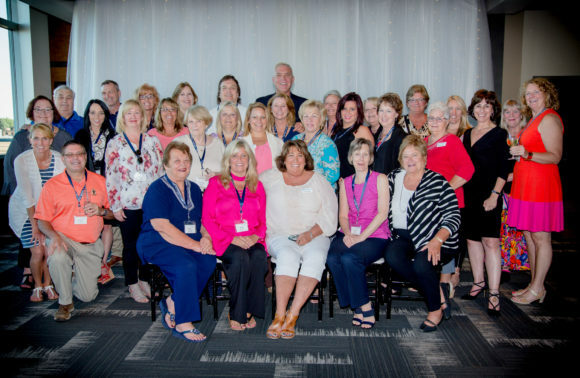 Members will network with one another, attend a number of site inspections in Montego Bay, and receive education and training on Cruise & Travel Experts programs and technology. Watch for more details on the agenda to be announced soon!